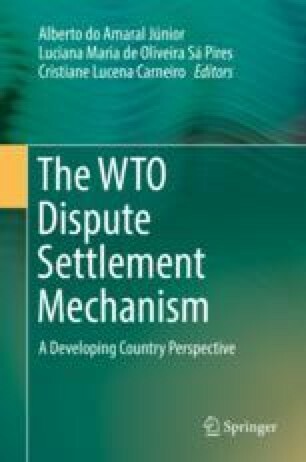 This article deals with the interpretive technique of the World Trade Organization’s dispute settlement system’s Appellate Body. I ask whether the interpretive method used by the Appellate Body is legitimate. To this end, I define the concept of legitimacy as one of those elements that are of fundamental importance to WTO members—confidence among members and the expectation that the dispute settlement system brings predictability to the rules negotiated during the Uruguay Round. I argue that the primacy given to the text of the agreements is one of the fundamental elements of stability and predictability sought by WTO members. Throughout the article, I give some practical recommendations for those presenting arguments to the Appellate Body.